I am thrilled to be a guest blogger this week on Only Passionate Curiosity. 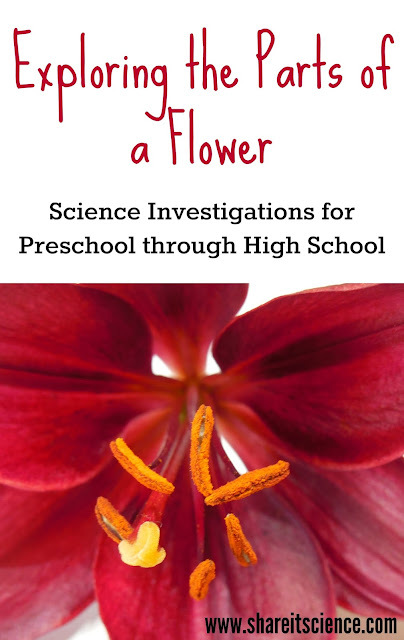 Check out my post, "Exploring Flowers: Activities From Preschool to High School"! Get the supplies you need for those flower investigations! Keep Kids Busy with Science all Summer: Memorial Day Savings! Calling all young makers, scientists, engineers and innovators! Who doesn't love a good discount? 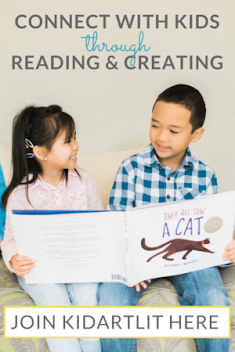 Take advantage of these deals to be sure your kids stay engaged and excited to learn throughout the summer! Save 30% on award winning Koala crate, Kiwi crate, Doodle crate and Tinker crate subscription boxes. Kids receive a new box in the mail each month! 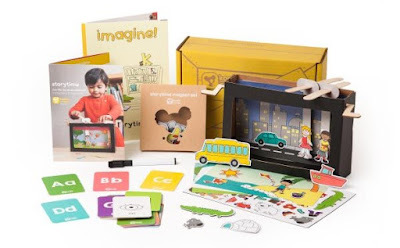 Koala Crate is designed for ages 3-4 and includes a parent's guide, imagine! magazine, and materials for 2-3 creative projects. Learn more here. 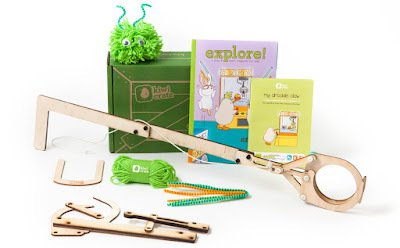 Kiwi Crate is designed for ages 5-8 and includes explore! magazine, and a maker project designed to engage kids in art, science and engineering. Learn more here. 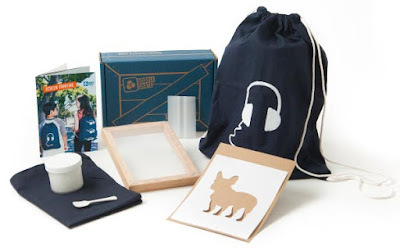 Doodle Crate is for ages 9-16+ and delivers quality creative and DIY projects. Inspiration sheets with bonus online video tutorials introduce new art techniques. Check it out here. Tinker Crate is also designed for ages 9-16+. Tinker Crate is my personal favorite, a STEM laboratory for young scientists and engineers! 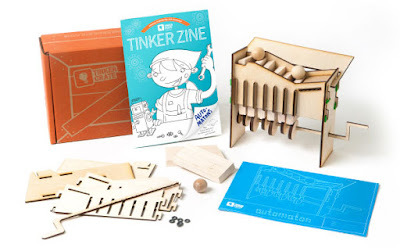 Comes with blueprints, Tinker Zine full of DIY articles, and a STEM project. Learn more here. Marbles focuses on games and gadgets that stretch your thinking. Find something new for your summer camping trip, or for some indoor play when the weather doesn't cooperate! A fun outdoor STEAM (Science, Technology, Engineering, Art, Math) activity for kids is yard mapping. 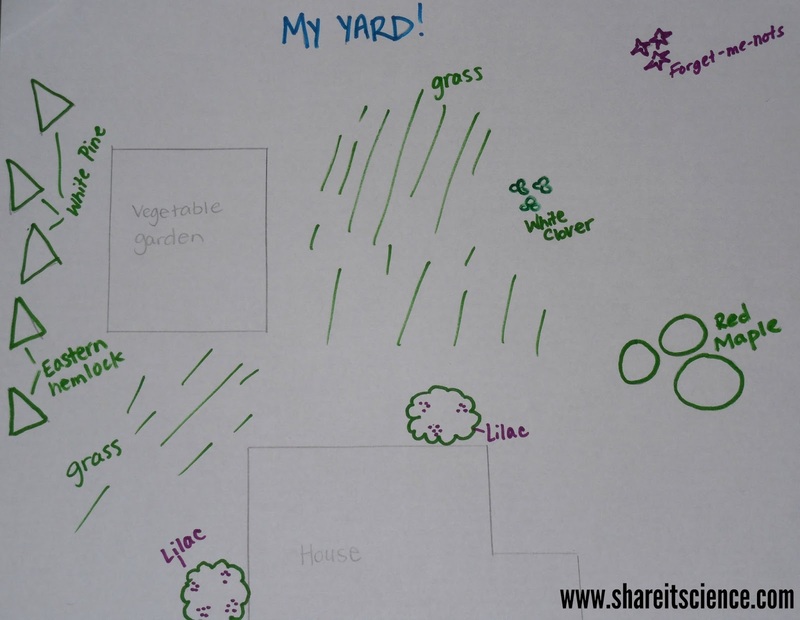 Identifying plants and drawing a map of your yard, the park or a nature trail can be a great way to stimulate that growing brain this summer. When kids need a reference guide, I'm generally the "let's look it up in a book" old-fashioned type of person. But, technology is at our fingertips and can be super useful if used properly. 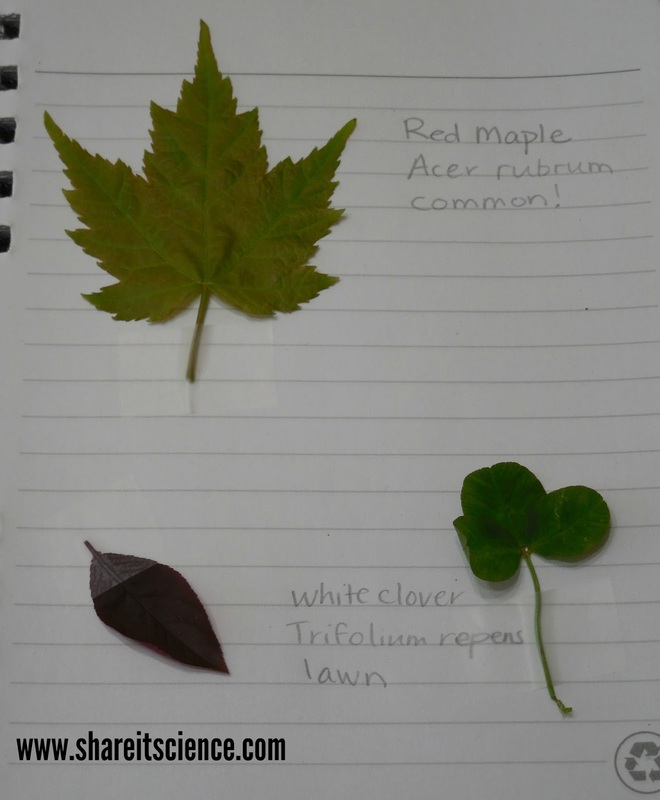 One area where using an actual field guide can be particularly difficult for kids is plant identification. 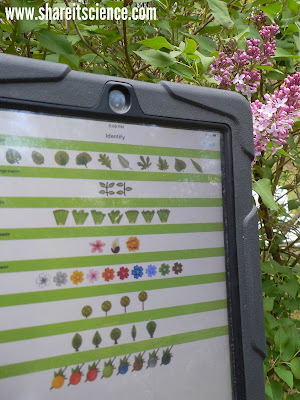 Although using a dichotomous key is an excellent science skill to learn, there are tons of botany terms that are not kid-friendly to wade through in many field guides. If a task is so frustrating that they lose interest in even trying, then you've lost the curiosity that stemmed the activity! 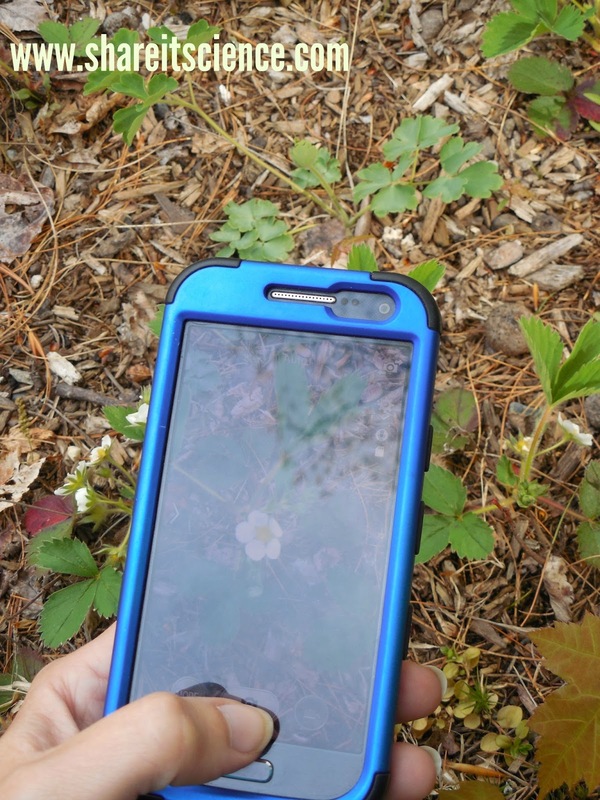 Using an app for plant identification can be faster and more fun. I'd even argue that in some cases, it can help with accuracy. Here are some free plant i.d. 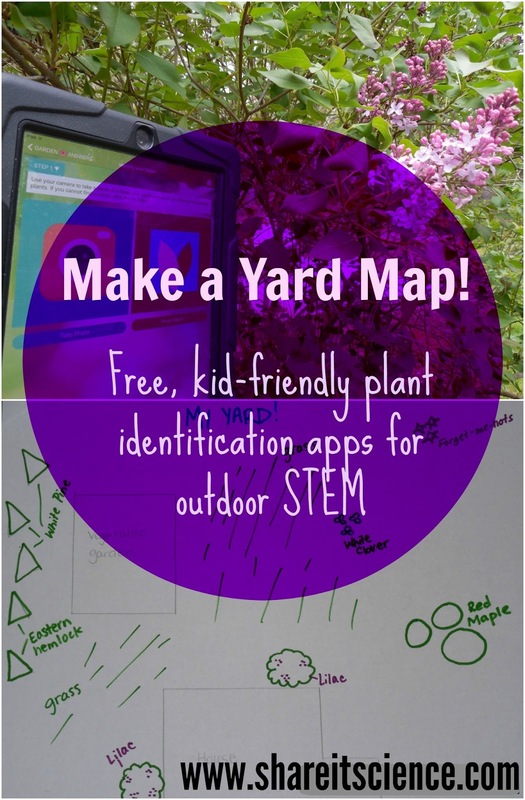 apps that can help kids identify plants and create their own yard map. I've used these free apps on the iPad, but please note some of them are also available for iPhone and android. This app was by far the most useful one I found. It worked well with all plants I tried, from houseplants, landscaped plants and native plants. Sometimes trees and shrubs from a nursery can be difficult to identify with a field guide, so this one is particularly good for that. Snap a picture, then scroll through the archived images until you find a match, usually it will be the first or second choice. 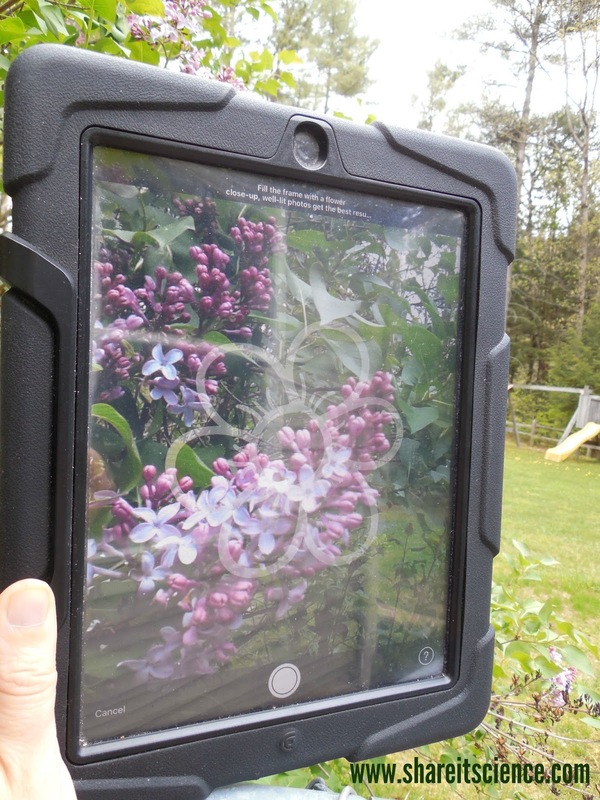 It's designed to work best with flowers, but I found it to be fairly accurate with leaf pictures as well. For an extra, nominal, charge you can ask an expert if you really get stumped. This app is set up in a very user friendly way. You pick the attributes of your tree: leaf shape and orientation, flower color, shape, etc. Then you can choose from different options to narrow down your tree. The drawback of the free version is that it only features a few trees. Currently, you can upgrade to a wider variety of trees for .99 cents. This is the closest to a field guide that you will get in terms of vocabulary. There are some scientific terms kids might not know, but there are also images to help them move through the key. The free version features the 100 most common trees in North America. I've had mixed results with Leafsnap. You take a picture of a leaf on a white background and then navigate through some results to find a match. The design of this app is really nice, however, having to snap your picture on a white background either means you need to pick a leaf and lay it down somewhere flat, or play a balancing act while you snap the picture. Not the best for small hands! You might also want to try these apps available for android phones. This is another one where you snap a picture and scroll through some suggestions. 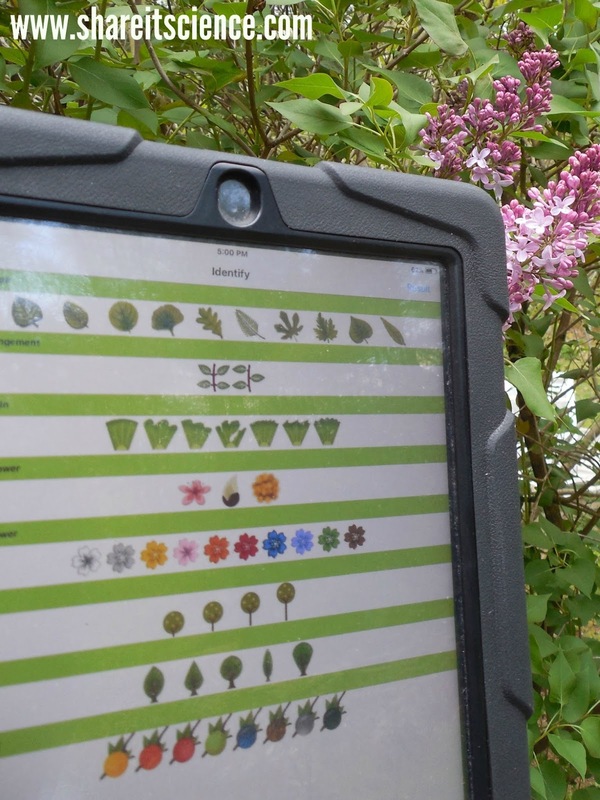 It is designed to recognize plants in Europe, however, if you are living somewhere else you might still find your plant, or match it to the correct plant family. Then it's just a matter of pulling out the trusty field guide and checking out a family group rather than trying to identify from scratch. 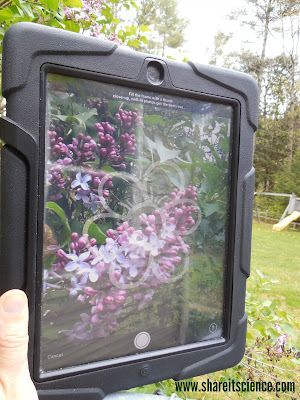 Although this app isn't meant specifically for identifying plants, it works well if you can't find your plant elsewhere. Snap a picture and then Google searches for similar images. When you find a similar one, you will most likely also find the plant's name. You'll definitely want to follow up to be sure that the name you find on Google is accurate with a field guide or by visiting a reputable plant website. There are so many different plants, that it is a must to use multiple sources. You'll also want to double-check with a field guide, or online to be sure you've nailed your identification. Time to Make Your Map! 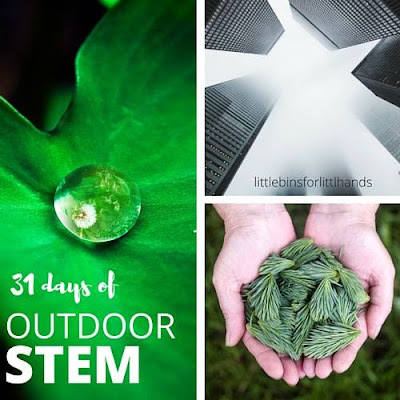 If you are looking for some other great outdoor STEM and STEAM activities, check out the rest of the posts in this series, 31 Days of Outdoor STEM, hosted by Little Bins for Little Hands. Like what you're reading? Don't miss another Share it! Science News post! Subscribe by e-mail. Just new posts- no spam! We pinkie swear! I love this time of year, as everything is beginning to leaf and sprout. 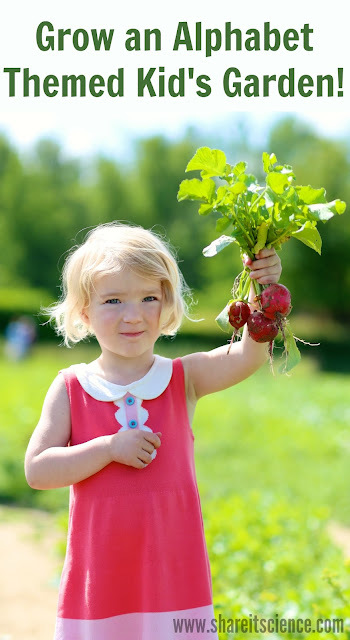 It's fun to rediscover all of the treasures that lay dormant in the soil during the winter months. I especially love to see the woodland flowers pop up. There is something a little more magical about these, as they have not been planted by human hands. 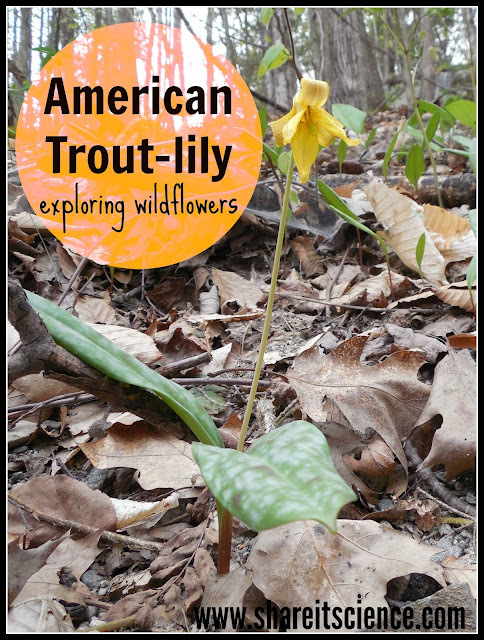 One that is blossoming now is the American trout-lily, or Erythronium americium. You can find this plant in the forest or on rocky cliffs or ledges throughout most of the United States and parts of Canada. It needs moist, partly shaded locations to grow. It is also called Yellow trout-lily, Eastern trout-lily, Yellow dogtooth violet and Adder's tongue. This pretty little yellow blossom resembles a miniature day-lily you might have growing in your flower garden. The mottled leaves of the flower are the giveaway that the plant is present. In fact, most often you'll see more leafy plants than flowering individuals. The trout-lily is so named because of the white spotted pattern on the leaves that is thought to resemble the pattern of scales on a trout. Native Americans used the leaves in a tincture that was thought to heal wounds. The trout-lily can live for two years and has roots that are excellent for storage, tubers or bulbs. It blooms throughout the spring, in the months of March, April and May. What native flowers have you spotted in your area lately? Perhaps the lovely trillium flower, that you can read about in another See it? Share it! post: See it? Share it! Red Trillium or the Jack-in-the-Pulpit, another of my favorites that pops up this time of year. You can learn more about plants and wildlife through the other posts on the See it? Share it! page. What have you observed recently? Get out there and explore! It has been well documented that songs help us memorize things. We all know this first hand-how did you learn the alphabet? Music is even being used in some medical programs to help students memorize the myriad of facts they'll need to remember to become a physician. Learning through song is not only a good memorization tactic, but it's also fun! 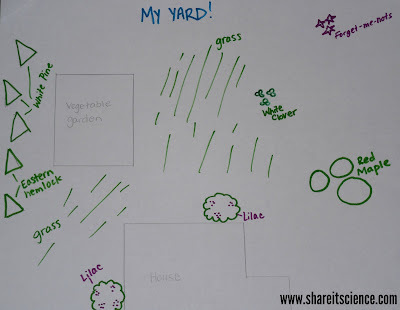 Here are some of my favorite music picks for learning science concepts. Learn more about the album Here Comes Science, or the DVD edition which also includes videos for the songs. I'd also recommend their latest kid's album, Why? Check out Nancy's YouTube Channel for recent uploads. Learn more about her albums, The Seasons, I Know I'll Grow, Wonderful You, and Shadow by clicking these links. You'll definitely want to subscribe to their YouTube Channel as they load new content frequently. Learn more about their albums and how to purchase them by clicking these links: 21st Century Energy Superheroes, Get Outdoors! and Mighty Wolf. Be sure to check out some of their albums, Singing In Our Garden, Dirt Made My Lunch, Penguin Parade, and Only One Ocean. Check out their catchy and engaging albums, The First Album and Binary by clicking these links. What are some of your favorite science children's songs or musicians? We'd love to hear about them. Comment below! Like what you're reading? Be sure to follow us on Facebook, Twitter, Google+ and Pinterest. Don't miss another post! Sign up for e-mail below. No spam...we pinkie swear!